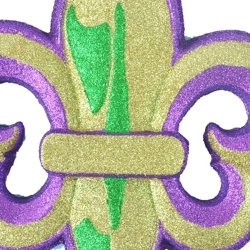 Fleur De Lis is a stylized lilly (in French, fleur means flower, and lis means lily) or iris that is used as a decorative design. 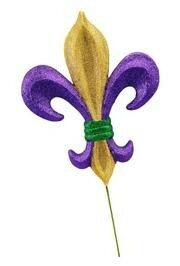 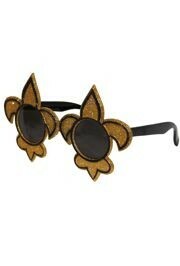 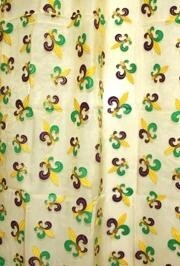 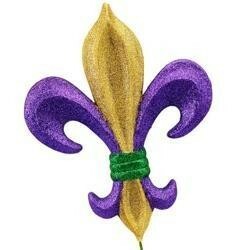 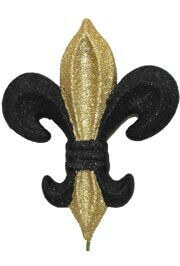 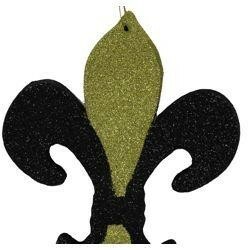 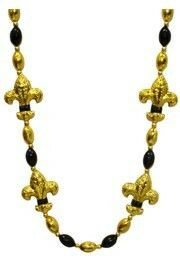 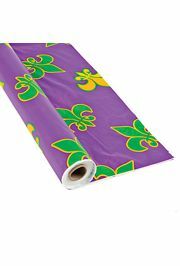 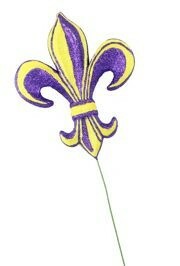 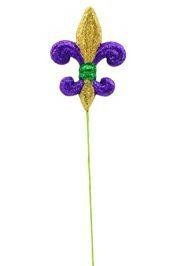 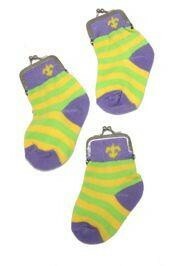 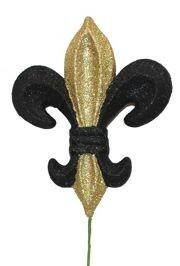 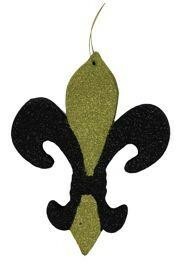 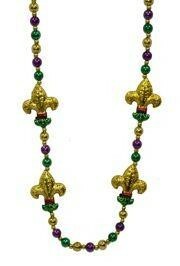 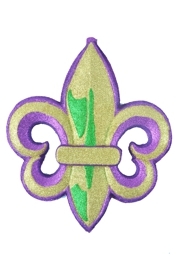 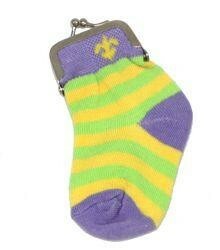 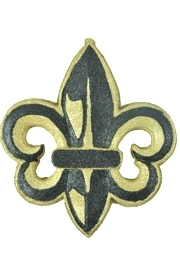 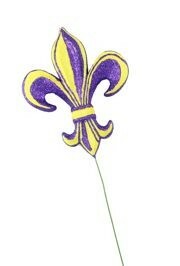 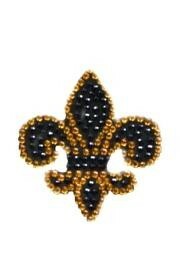 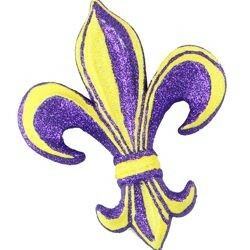 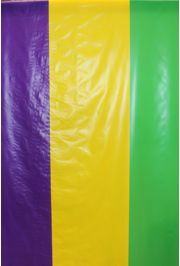 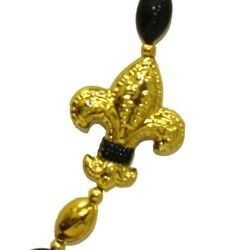 With their being a strong French influence in Southern Louisiana and along the Gulf Coast, the Fluer De Lis had become a popular symbol and is often used in Mardi Gras throws and decorations. 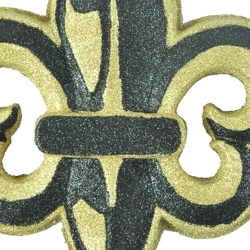 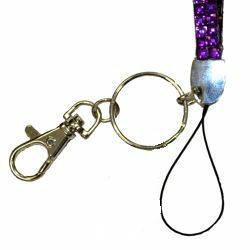 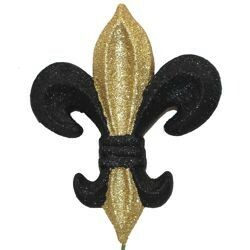 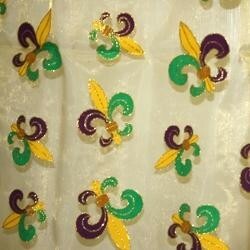 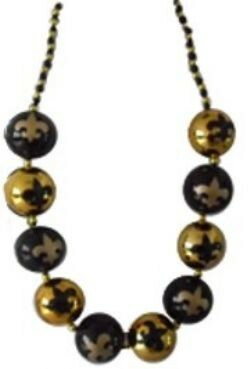 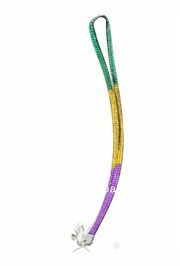 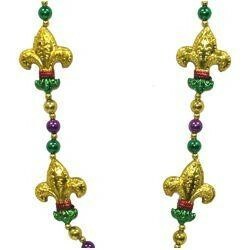 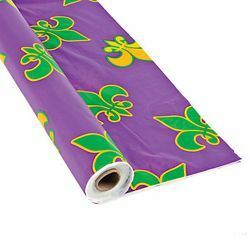 We carry a large selection of Fleur De Lis items including Fleur De Lis Beads, Fleur De Lis Medallions, Fleur De Lis Picks, Fleur De Lis Ornaments, Fleur De Lis Checker Ribbon, and Fleur De Lis Confetti. 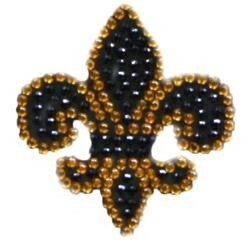 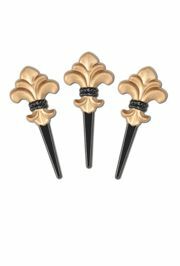 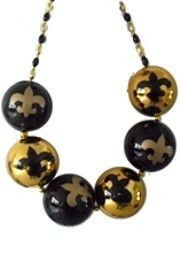 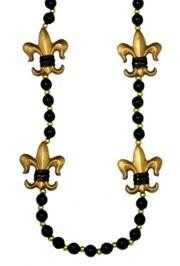 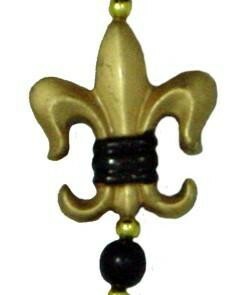 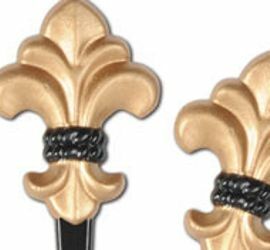 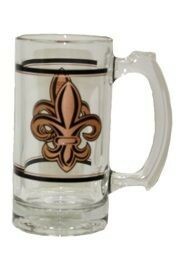 We also have Fleur De Lis Who Dat Medallions for New Orleans Saints fans and Fleur De Lis shot glasses for all festive occasions.